The Edgewater Brochure is filled with information about the company, decision making tips and full color pictures… download yours today! The brochure is in Adobe PDF Format and requires software from Adobe to view and print. If you do not have Adobe Reader… Click the icon to the right to be taken to the Adobe site where you can install the latest version of the software. 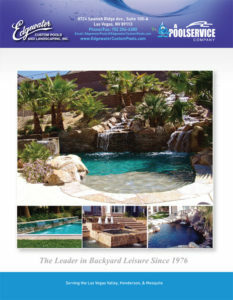 Edgewater Custom Pools is now offering service for your pool!